Every member of the family has been considered at The Beech House. 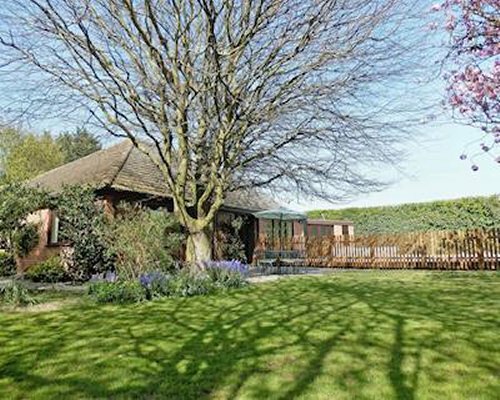 With its own outdoor swimming pool, hot tub and cinema there's no reason to leave, but with a stunning beach less than half a mile away, you'll need to peel yourself away to explore this superb area. 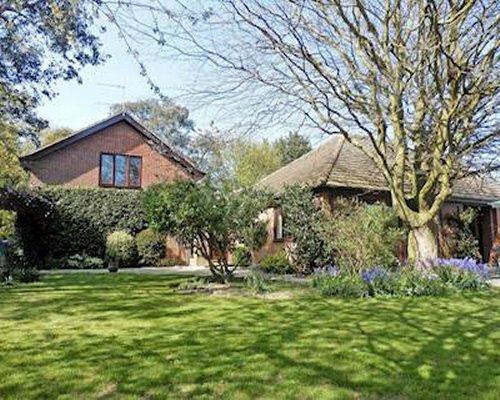 This large detached property has spacious reception rooms for larger parties. The living room has comfortable seating for everyone to sit, relax and reminisce with a glass of wine. 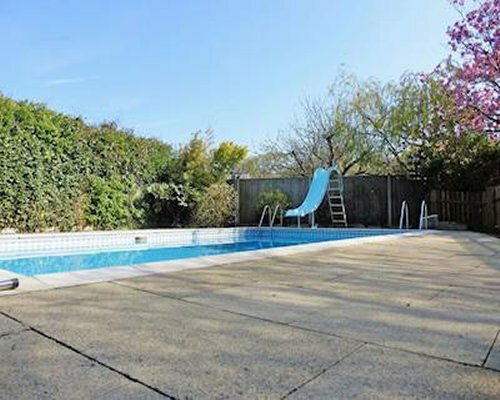 Patio doors open out on to the large enclosed garden where you will find the fenced outdoor pool and hot tub to relax in. 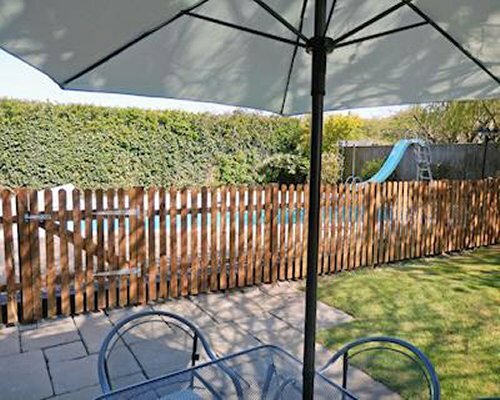 The local area is packed with things to see and do including Pleasurewood Hills theme park just a 10-minute walk away, the southern entrance to the Norfolk Broads at Oulton Broad, 3 miles, Great Yarmouth Pleasure Beach, 10 miles, and Somerleyton Hall with surrounding Fritton Woods, 4 miles. Beach 350 yards. Shop, pub and restaurant 350 yards.